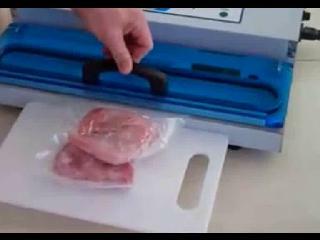 This vacuum sealer will outperform similarly made models. For Commercial or Household use, this high powered, award winning vacuum sealer gets the job done with ease! 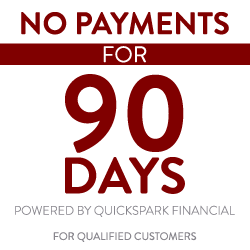 Simple to use, with results that are comparable to a professional commercial unit costing thousands. Perfect for protecting domestic meats, game, fish, vegetables or your personal possessions from the harmful effects that oxygen or freezer burn may cause. The bright LED lights let you monitor the stage of the sealing process at all times. Choose either Automatic or Manual mode on this Vacuum Sealer. If you choose the Automatic Mode, the on-board computer will sense the optimal time to change from Vacuuming to Sealing. If you choose the Manual Mode, you can custom control the amount of air removed with the simple touch of a button. This function is most suitable for vacuuming soft foods, photos, valuables or delicate objects. Seals bags up to 15" wide. This vacuum sealer has it all. 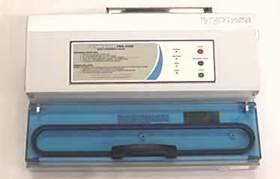 16 inch and 20 inch Vacuum Sealer Models NOW offered with 110 volt. Need a Commercial Vacuum Chamber Machine?